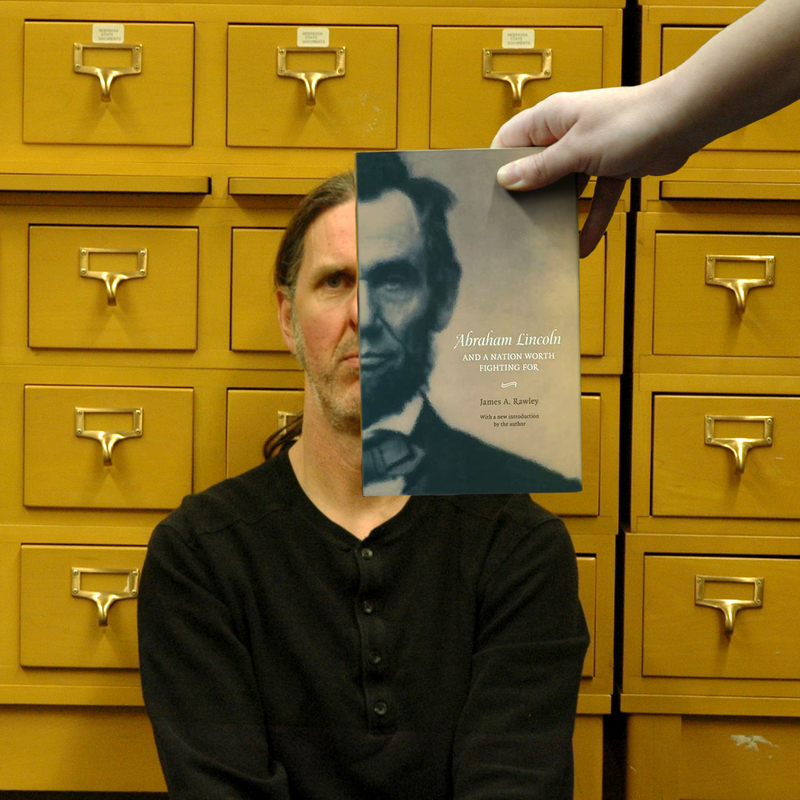 Four score and seven years ago our fathers brought forth a new #BookFaceFriday! Wait, that’s not how that one goes… my 5th grade teacher, Mrs. Golka, would be aghast! Looks like I should be boning up on my presidential knowledge, and just in time for Presidents’ Day. A good place to start would be with James A. Rawley’s “Abraham Lincoln and a Nation Worth Fighting For” (University of Nebraska Press, 2003). It’s described as a vividly descriptive, concise, and fresh look at Lincoln’s presidential years. As part of our permanent collection it’s available for check out to anyone. Just ask our amazing Information Services staff! This title is published by the University of Nebraska Press, which we collect from for our state document program. James A. Rawley is Carl Adolph Happold Professor Emeritus at the University of Nebraska. He is the author of numerous books, including Turning Points of the Civil War (Nebraska 1989), The Politics of Union: Northern Politics during the Civil War (Nebraska 1974), and Secession: The Disruption of the American Republic, 1844–1861. This week’s #BookFace model is our Planning and Data Services Coordinator, Sam Shaw!